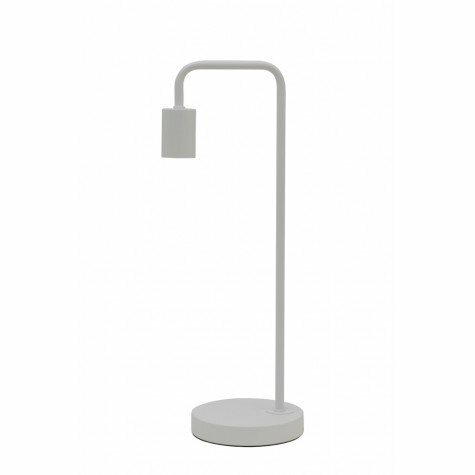 Tafellamp Cody 50cm hoog. Kleur Wit. Excl. lichtbron.